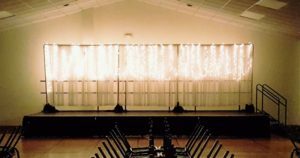 Riviera-Roose Events Center – A special events venue located in the Cedar Valley. 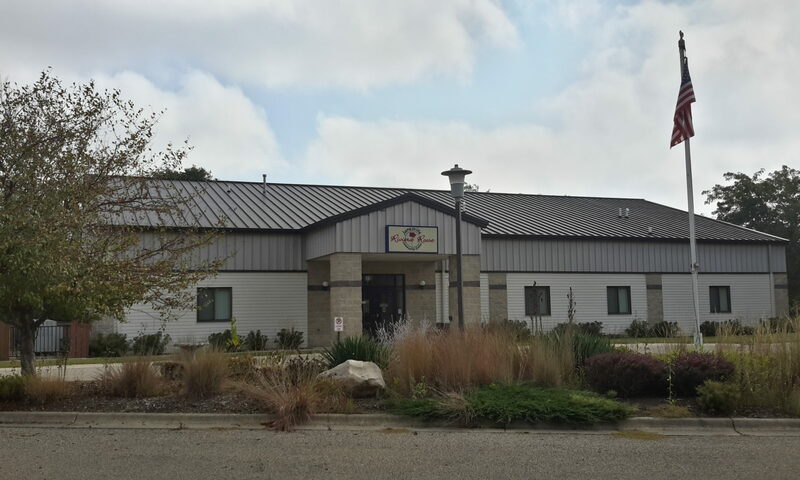 A special events venue located in the Cedar Valley. What’s Going on at the Riv? 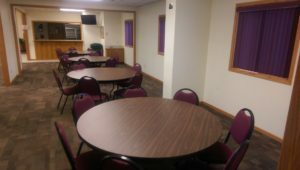 We are a special events venue located in Janesville, IA, serving all of the Cedar Valley. Our facility is located on the former home of the legendary Riviera Ballroom, which was inducted into the Iowa Rock ‘n Roll Hall of Fame in 2015. Check here to see if your special date is available for rent. Sorry for the delay, Jason has moved out to Colorado and I’ve stepped in as the interim director while we look for a permanent option. You’re welcome to use the space, likely I can simply relay the key box code to you that week so you can come in when you need and just lock the door when finished. No charge for the space, if the group is able to make a donation to the center that’s always appreciated though. Thanks, and let me know if you have questions. For now I’ll put you down for that evening. Our Mayor, Sandi Carroll asked me to talk to you about the possibility of arranging a NIMS and Incident Command Training Workshop at the Community Center for approximately 20 – 30 people on Tuesday, April 2, 2019 from 6 p.m. – 9 p.m. Bremer County Emergency Management Coordinator, Kip Ladage will be the trainer/coordinator of this workshop with the City of Janesville hosting the event. Please let me know if the Community Center is available on April 2, has wireless internet service (required for this workshop) , and the cost (if any) to the City for the use of the Community Center. Thank you. Our facility offers 4,308 square feet of space for your next special event. We have a large main hall, adjoined by a 660 square foot smaller room perfect for groups of 40 or less. Check our events calendar to see if your special date is available, or contact Dan at the center. Rental is a la carte. Base rent for facility is $325 for five hours with other options additional. Our smaller meeting room is available for groups of 40 or less for $75 for five hours.